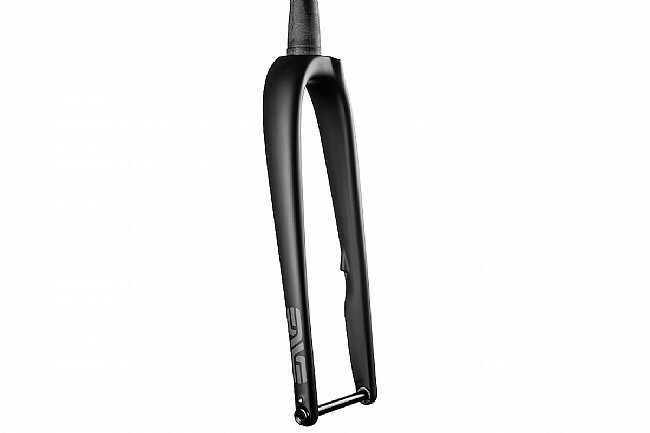 ENVE's G Series Gravel Fork is a purpose-built carbon fiber fork for gravel and cyclocross featuring internal hose routing, flat mount brake compatibility, and clearance for up to 50mm tires, delivering compliance, weight savings, strength, and reliability for demanding all-terrain rides. Max Rotor Size: 140mm - 160mm. Max Tire Clearance: 700c x 50c, 27.5" x 2.25".